So it’s almost 2012 already and what a treat, I’m on the Weddings at Work 2012 Desktop Calendar. 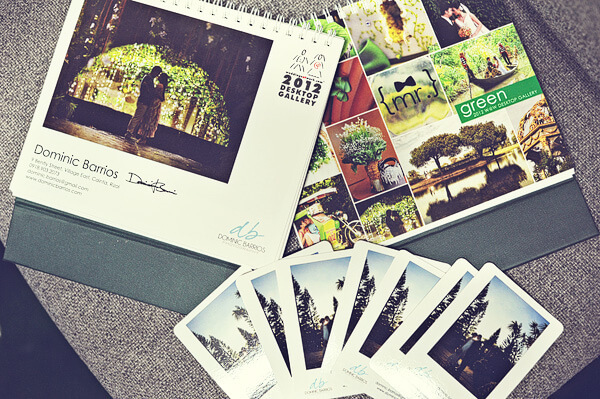 The theme for 2012 is Green and 11 other photographers were featured. I’m on December 2012. This is just another milestone for my journey as a wedding photographer and a testimony on how God has blessed me all throughout.